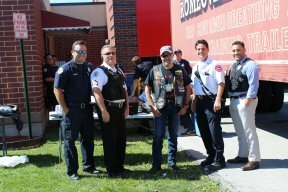 The Latin American Motorcycle Association (LAMA) Cicero Chapter sponsored a BBQ for the Cicero Fire & Police Departments after their Annual 911 Memorial Run. 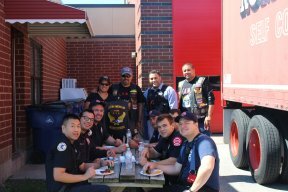 “Cicero LAMA was proud to sponsor this BBQ for our local first responders and heroes. They risk their lives every day to keep us safe. 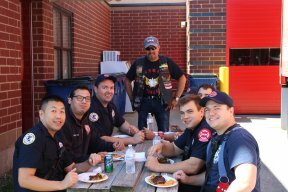 This BBQ will be an annual event for our Fire and police as an appreciation for what they do for us,” said Jorge L. Compa” Solis, president of the LAMA Cicero Chapter.